OF THE THREE R's, says Will Fitzhugh, the founder and publisher of The Concord Review, the middle R has long been the most neglected. It was true in his own case — when he arrived at Harvard as a freshman 61 years ago, he had never had to write a single term paper — and it remains true now. On the whole, American students graduate from high school incapable of writing a coherent, well-researched essay. Most of those who continue to college don't become competent writers there, either. For years, blue-ribbon panels and high-powered commissions have bewailed this state of affairs, to little visible effect. The last time the federal government measured writing skills among middle- and high-school students, it found that nearly 3 out of 4 could not pass a test of writing proficiency. Employers are forced to spend enormous sums on remedial writing courses for their workers — by one estimate, as much as $3.1 billion per year. 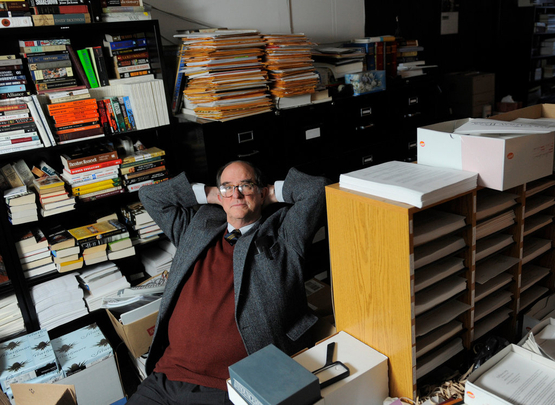 Amid all the lamentation about the state of American education — and by the mid-1980s, the lamenting was considerable — Fitzhugh was repeatedly struck by the contrast between athletics and academics. High school athletes were held to very high standards, and those who met them were showered with encouragement. The best high school basketball players, swimmers, or runners were often profiled by the media in "All-Scholastic" special sections; the very best might even be recruited by college coaches, who kept abreast of the most impressive up-and-coming talent. Through it all, Fitzhugh persists, cheerful and determined — and passionate as ever about student achievement. It remains the case that most high school students are never required to write a serious research paper. But now there are 30 years' worth of Concord Reviews that open a window into an alternative universe. You want to see what high school kids can do? 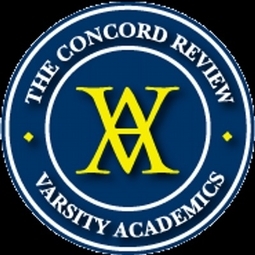 Spend some time with The Concord Review, and prepare to be inspired. Who cares about US history?